Something about the holidays puts me in a hard alcohol mood. Maybe it’s the cold weather. Or maybe it’s an outgrowth of my love of eggnog. Regardless, as December 25th nears I feel the desire to make my drinks a little boozier than your standard beer or wine. However, a chance encounter two years ago finally landed me a simple holiday drink I love. 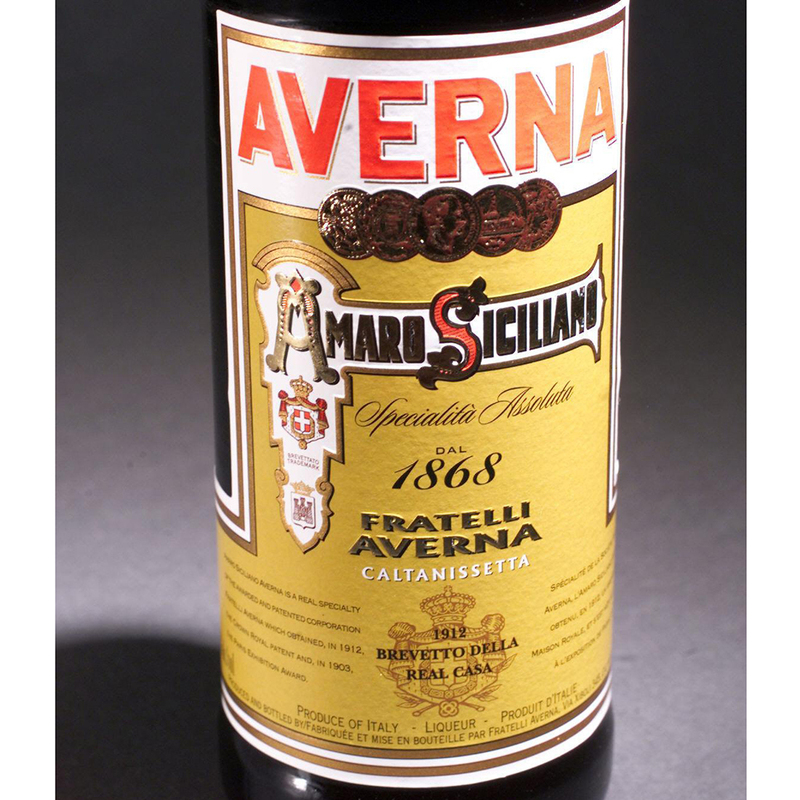 During a December dinner, I was discussing my newfound love of amaros – the Italian herbal liqueurs – with Denis Franceschini, executive chef at NYC’s Bar Italia. He told me he had just the thing and returned with an awesomely minty digestif. So what was the magic recipe? Amaro shaken with fresh mint leaves. That was it. I’ve repeated this simple “cocktail” – if you can even call it that – every holiday since. Simply take ice, your favorite amaro (I find the slightly sweeter Averna works well) and about 5 fresh mint leaves per 1 ounce of liqueur (you can adjust to taste), then throw it all in a shaker. Give the whole thing a solid shake for about 30 seconds and strain out into glass. If you want to avoid little bits of mint that might get stuck in your teeth, run the drink through a fine mesh strainer too. The end result is a refreshing blast of wintergreen balanced out by your amaro’s trademark bitters – a drink that pairs well with cold weather and Christmas pines. You’ll be making it like a pro in no time – because you definitely don’t need to be a pro to make it.